With the bass and zander ticked off already, Masa and I had the whole of Saturday afternoon free. We had the choice of pretty much anywhere to fish south of The Midlands, on our way back home. Masa had the first idea. 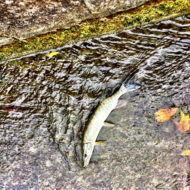 To fish Oxford. 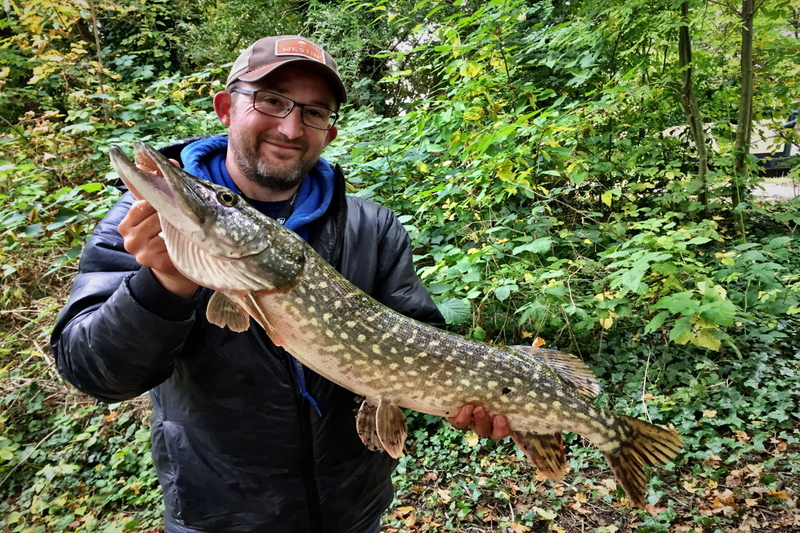 The Oxford Thames has quite a following with Japanese visitors who wish to target Pike. 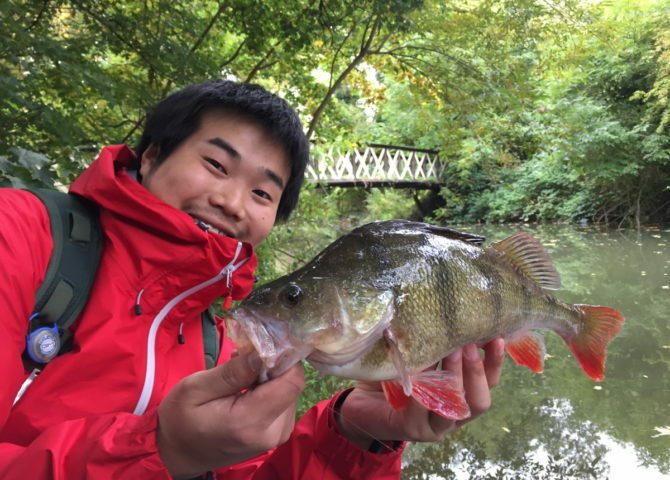 Masa has fished Oxford many, many times before and I liked the idea of flipping the weekend around and Masa guiding me for a change. We had a plan. 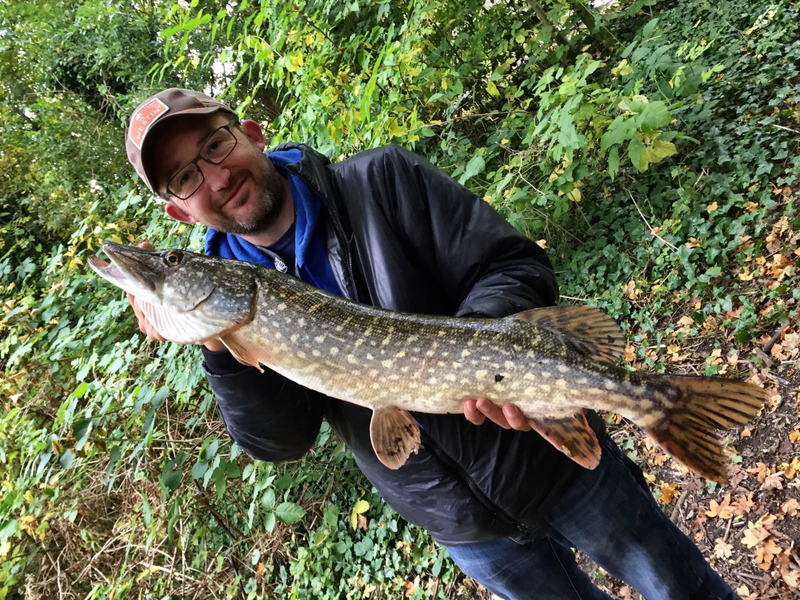 After navigating the nightmare of Saturday afternoon parking in central Oxford we were quickly street fishing. 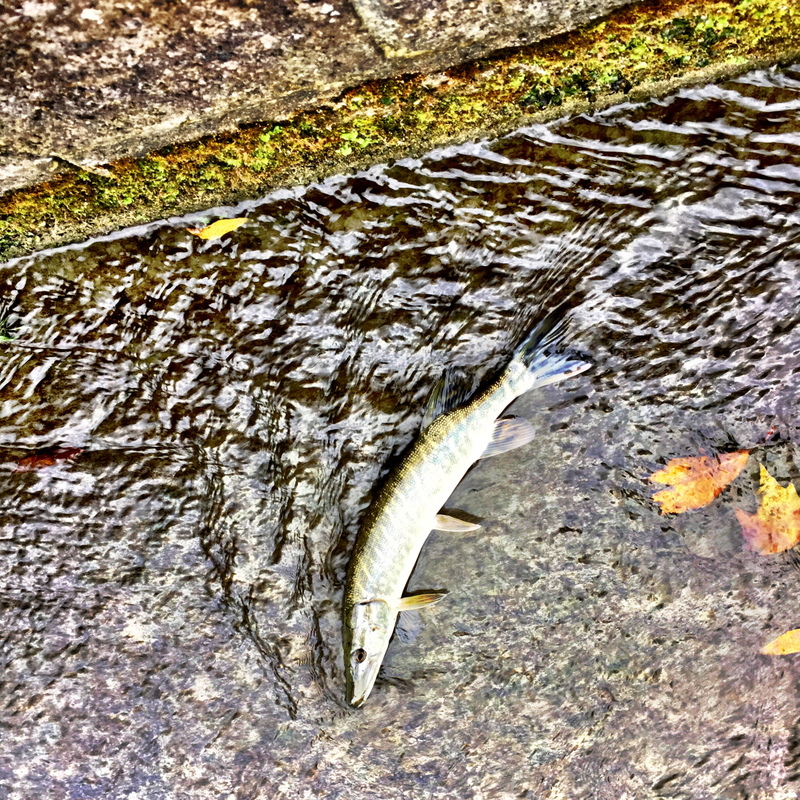 By contrast to the morning's zander fishing, the water clarity was really clear. Masa knew exactly where to head. We had a great afternoon on the River Thames. 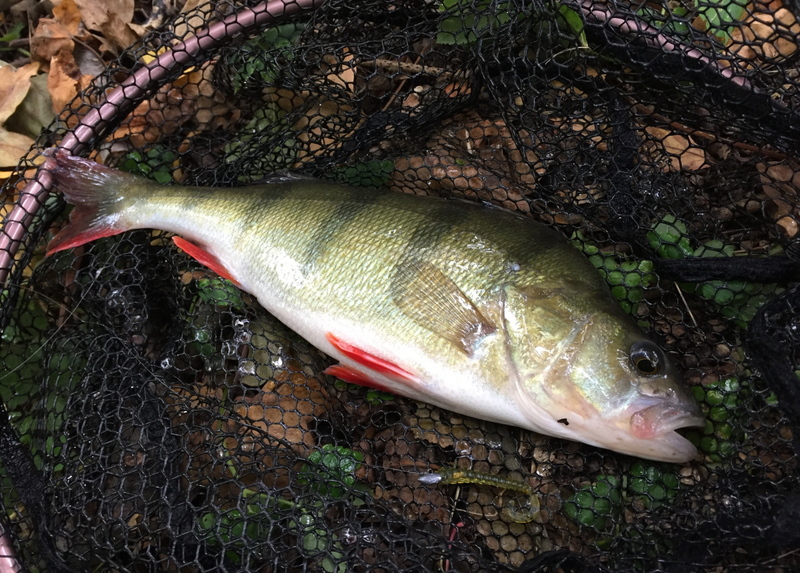 The perch were prevalent with many good specimens landed. 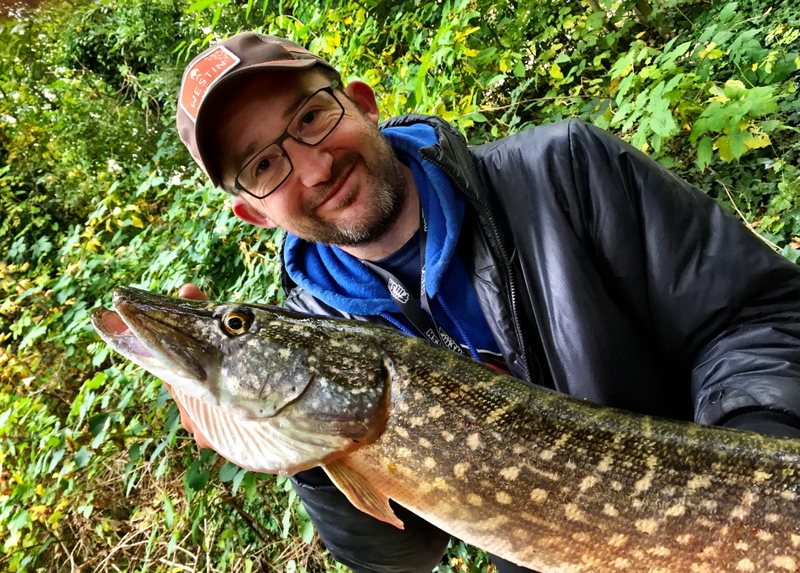 The Pike seemed to be lying low in the clear conditions, but I was lucky enough to tempt one out the near margin on a creature bait. It was a very good fish for 4lb leader and made a smashing photo. Thanks Masa! Then the unexpected happened. I was flicking out a Hart Curly on a finesse 0.6g jighead and slowly working it through the clear waters. 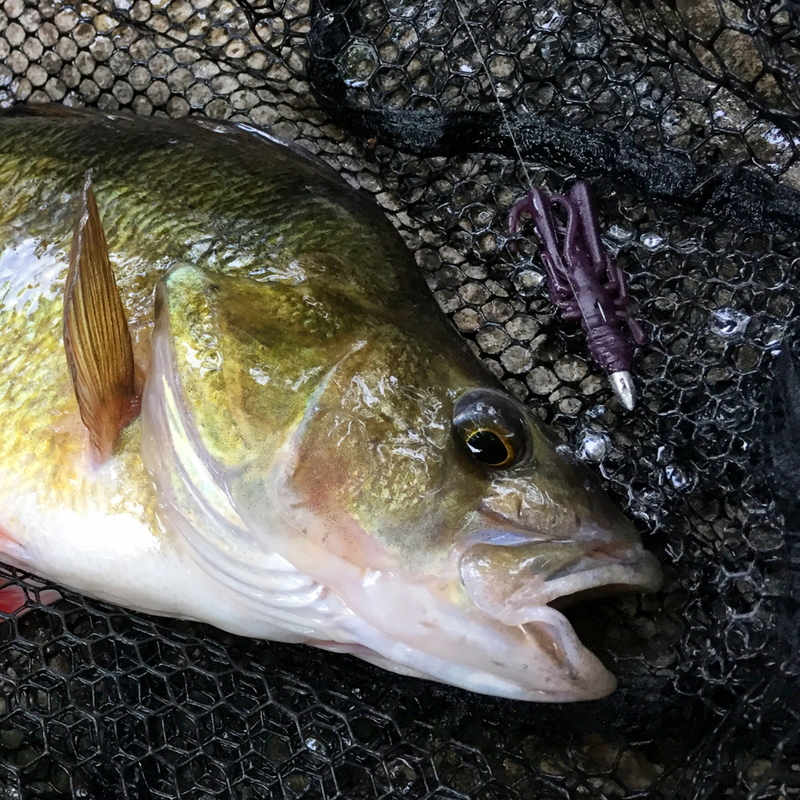 I received a gentle tap on the rod tip and lifted into what I expected to be a moderate Perch. 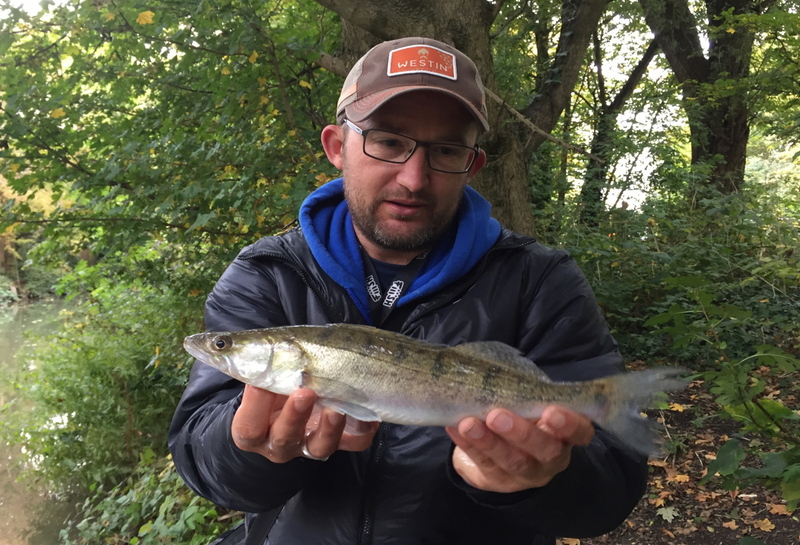 Would you believe it, it was a Zander! What a fantastic venue. 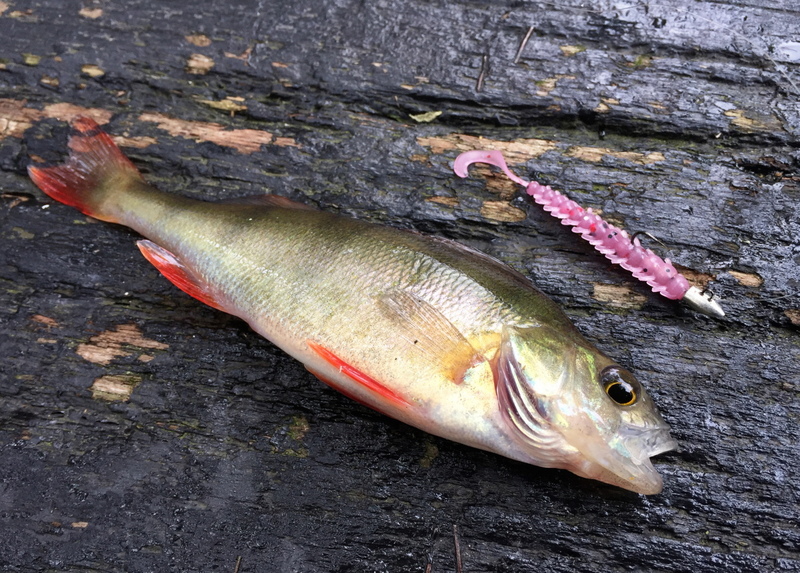 I completed the Perch, Pike and Zander grandslam from the same swim. Thanks Masa, I really enjoyed it. 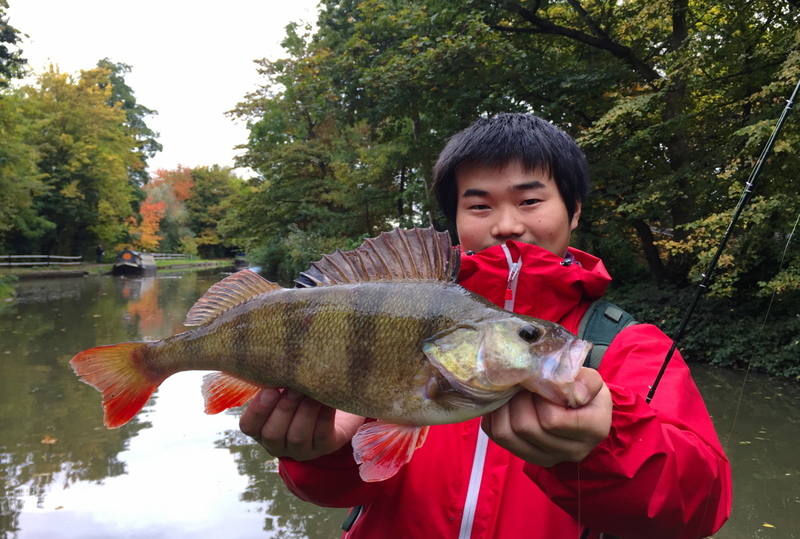 Congratulations on a fine Perch!